Hetech has designed and manufactured products for over 25 years, supplying a diverse range of industries and markets, locally and internationally. 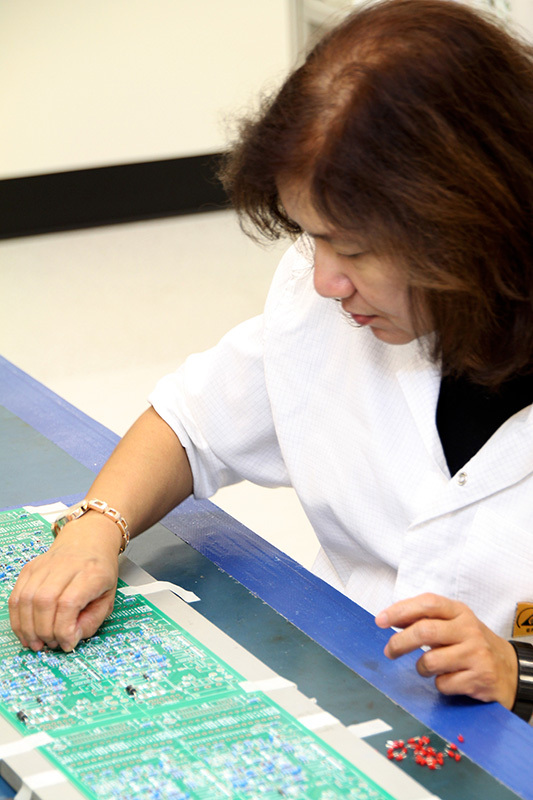 Hetech’s success is built on the combination of over 25 years’ experience and 30 experienced and highly skilled staff who design and manufacture integrated electronic systems for a range of industries, including mining, transport, waste management, supply chain control and storage. The Hetech team is comprised of experienced Electronic Engineers, Production and Assembly team, and Business Development and Marketing department. Our team is backed by the latest machinery and software, training and guidance from industry expert and Managing Director, Mark Steiner. 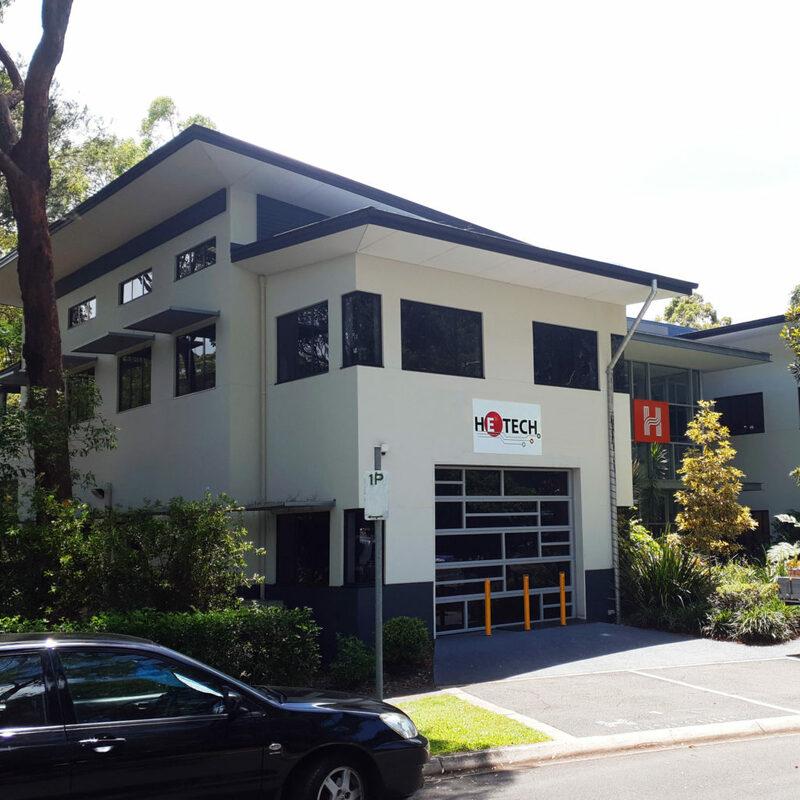 Hetech premises are conveniently located south of Brisbane, just thirty minutes from Brisbane CBD, with close proximity to the Pacific Highway. Our 850m2 hi-tech manufacturing facility has been fit out to suit the challenging tasks a modern electronic design and manufacturing company faces. Our facility accommodates a large assembly and production floor, onsite warehouse and storage, offices and meeting facilities. 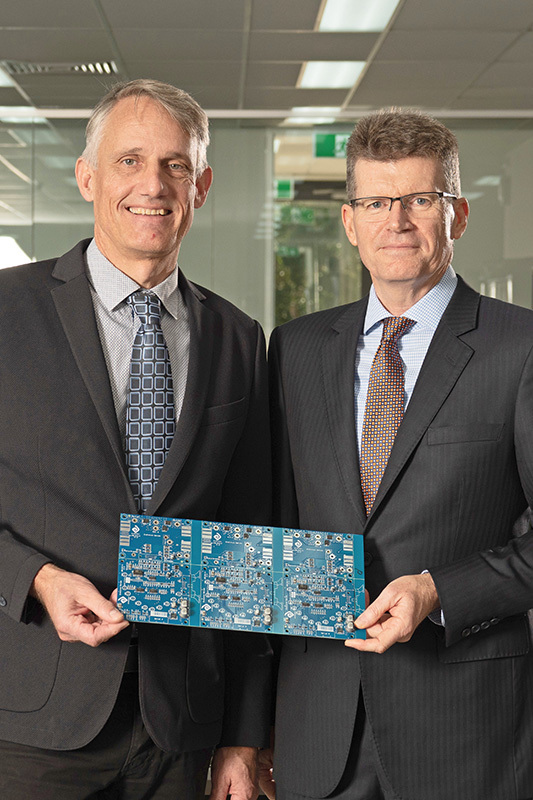 Hetech’s state of the art facility enables manufacturing processes which are unparalleled in Australia and the world, making Hetech a leader in electronics manufacturing internationally. Hetech’s new modern head office and engineering department is located next door to Technology Park in Eight Mile Plains. 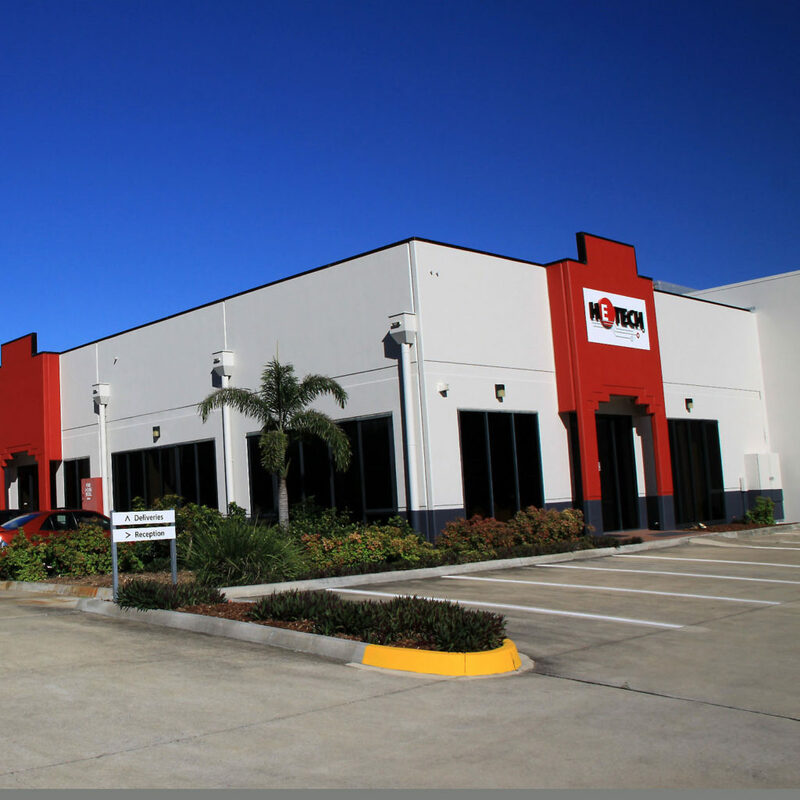 Our head office accommodates for meeting facilities, warehouse storage and office space. From here, our experienced engineers will design, develop and support your projects to the highest quality standard. 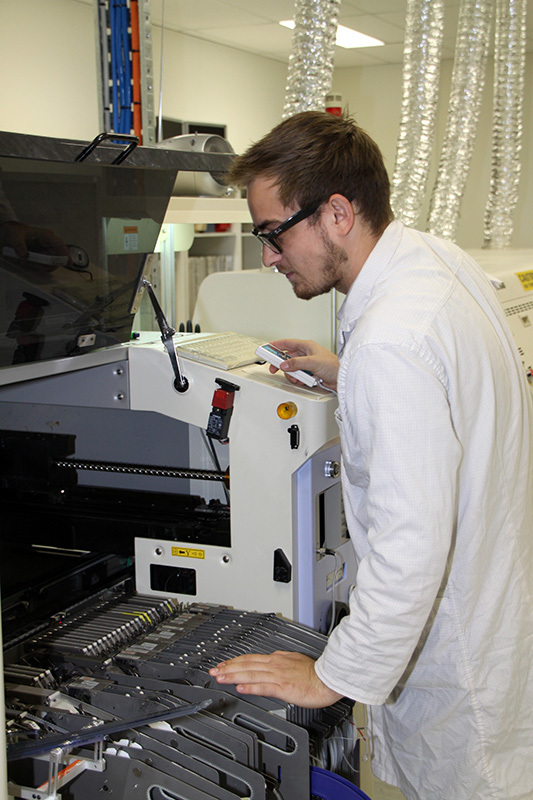 Hetech is continuously investing the skills of our experienced engineers and supporting them with the latest machinery, allowing us to provide incomparable experience and customer service to our clients.